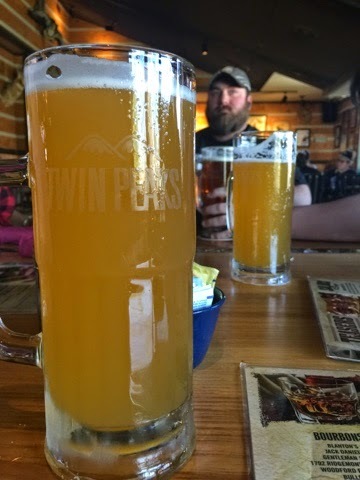 One of two "house brews" offered by Twin Peaks. It's a very standard blonde ale. A good offering, but nothing too special about. Still easy to drink with good flavors.